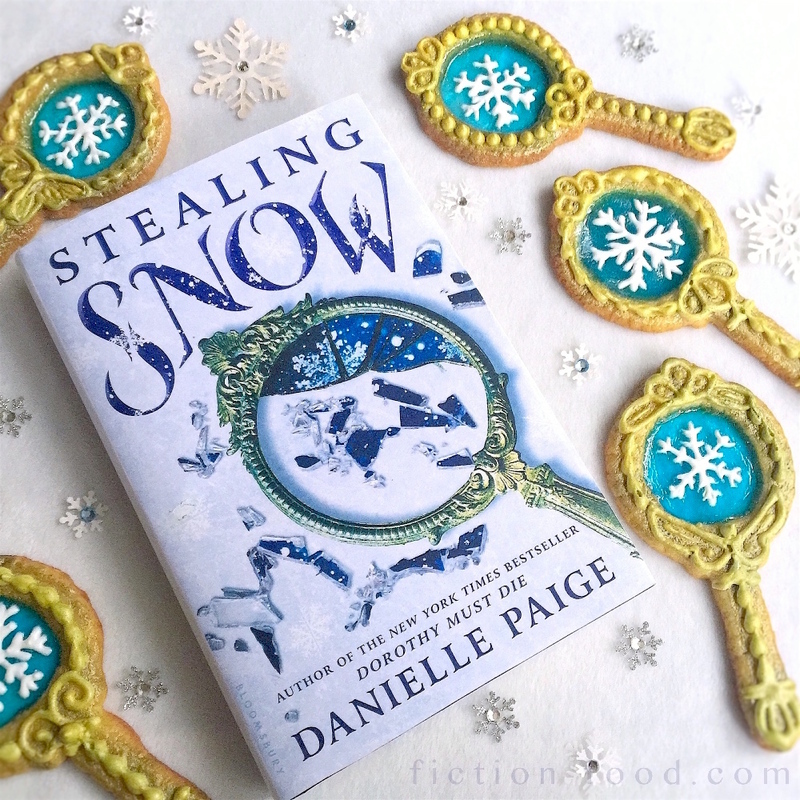 Tomorrow (9/20) is the release day for Danielle Paige's Stealing Snow, a young adult reimagining of Hans Christian Andersen's The Snow Queen (synopsis below)! 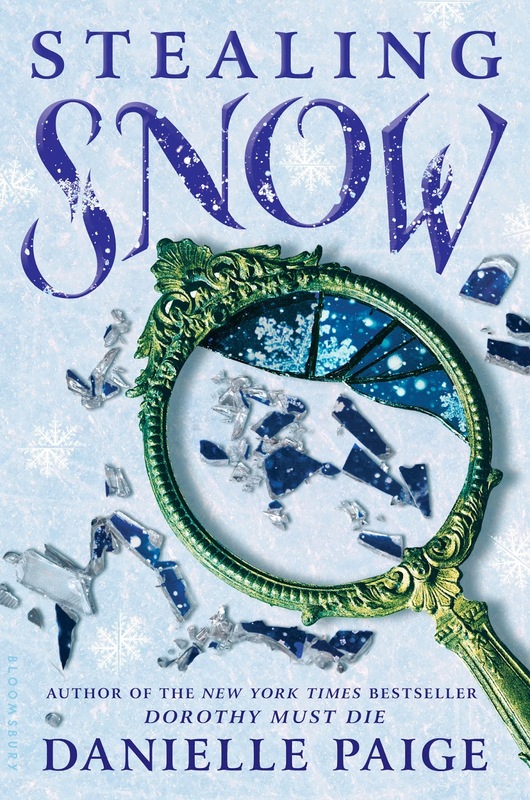 I love Andersen's stories, and The Snow Queen is so beautiful in emotion and rich with setting and characters, so I'm very much looking forward to reading Stealing Snow. 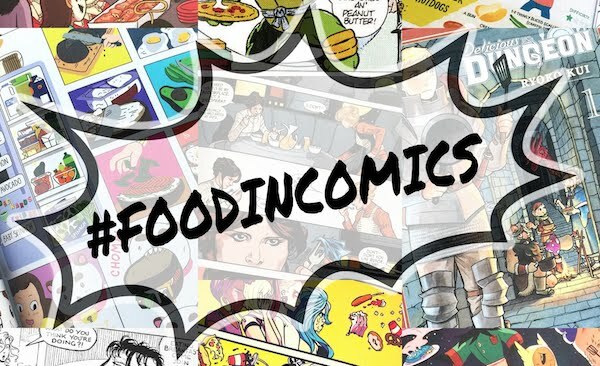 Danielle is visiting my favorite indie bookstore, One More Page Books in Alexandria, Va, this Thursday (9/22), and they asked me to help promote the event with a post here on Fiction-Food Café! 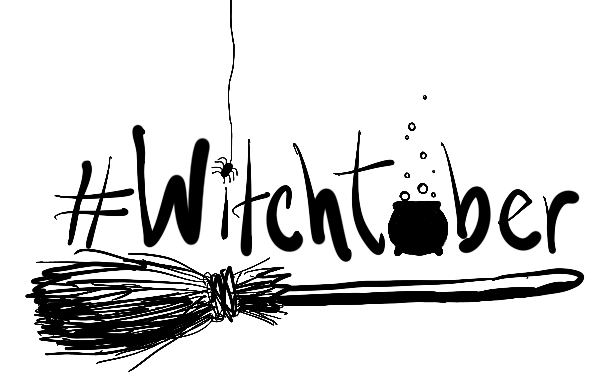 And you know what that means–a recipe! 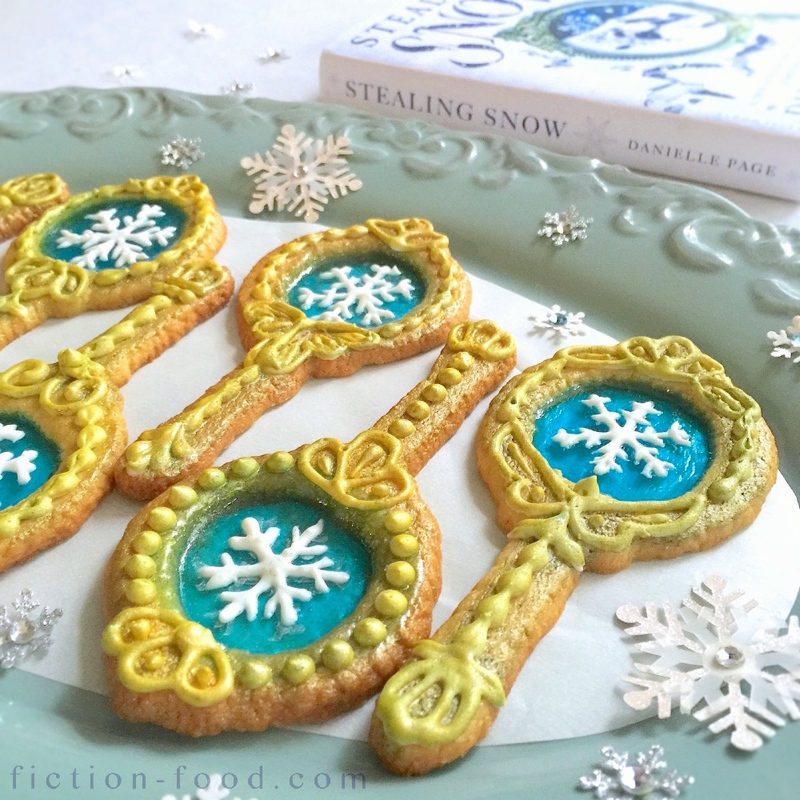 Because I haven't read the book yet to discover what foods might be mentioned in the story, we decided to go for cookies inspired by the cover! I've been wanting to try my hand at "stained glass cookies", cookies with a hand candy window, and this was perfect. I hope you like them! 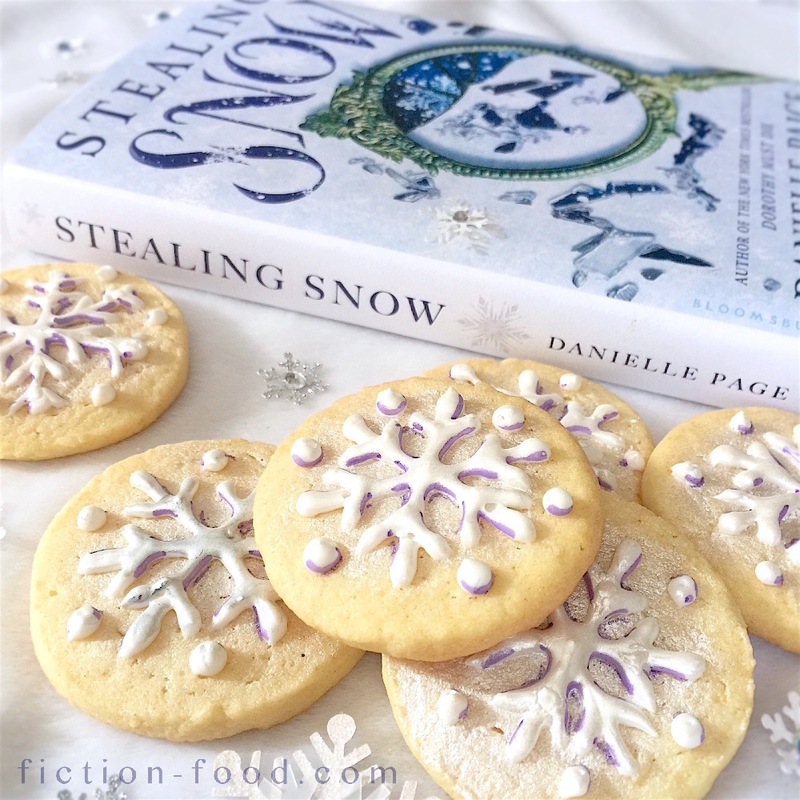 And if you're in the VA, DC, MD area, stop by One More Page Books this Thursday (9/22) at 7PM to meet author Danielle Paige and get an autographed copy of Stealing Snow! Danielle is also the author of the YA series Dorothy Must Die, a reimagining of L. Frank Baum's OZ series. 1. Using a mixer, cream together the butter & sugar in a large bowl. Add in the egg & vanilla. 2. In a separate bowl whisk together the flour, baking powder, & salt, & then gradually add it to the butter/sugar mixture, mixing on low until incorporated. 3. Wrap the dough in a large sheet of plastic wrap, flattening it, & chill in the fridge overnight. 4. Draw a hand mirror template on cardstock (plain paper will work, but it won't last as long as sturdier paper), about 5" long (including a little point on top for decoration) & 2 1/4" wide in the mirror part, with a rim of about 1/4" (making the center cut out about 1 3/4" in diameter). These measurments don't need to be exact, but this is just an idea of what my template was (I'll upload a pdf file soon) which worked great with the Jolly Rancher candies :). 5. Lay a large sheet of parchment paper (to fit your large baking sheet) on the counter & lay the dough onto it. Roll the dough to about 1/4" thickness. Place your mirror template on the dough & use a small sharp knife (I used a craft exacto knife that I keep for that purpose) to cut around the template as well as cut out the inner circle where the candy will go (you can use the circles to make round cookies–see end of post–or you can re-roll the dough to make more mirrors). Repeat, giving about 1" of space in-between each cookie until you can't fit anymore. Remove the extra dough & place it back in the plastic wrap & into the freezer until you need to cut more cookies. Slide the parchment paper onto your cookie sheet & place that into the freezer as well, until your oven is preheated (about 10 minutes or so). 6. Preheat your oven to 350ºF. Remove the cookie sheet from the freezer, slide it into the oven, & bake for about 5 minutes, or until the cookies are solid & just beginning to golden-up on the edges. Remove the tray to your stove top & quickly place 1/2 blue candy & 1/2 purple candy apiece into the mirror centers of the cookies. Slide the cookies back into the oven & bake for another 5 minutes, or until the candies are completely melted. 7. Remove from the oven & quickly use a toothpick to swirl the melted candy & spread it out if needed, & get rid of any bubbles (if you'd like to lightly sprinkle on teeny-tiny white ball sprinkles, do it now while the candy hasn't set yet!) . Then let cool until the candy is no longer liquid-y, making sure to keep the tray level. Carefully lift the parchment from the tray & place it onto a cooling rack. Get a fresh sheet of parchment paper & repeat the rolling, cutting, chilling, & baking steps until you run out of cookie dough (or feel free to put extra flattened, plastic-wrapped dough into the fridge or freezer). 8. 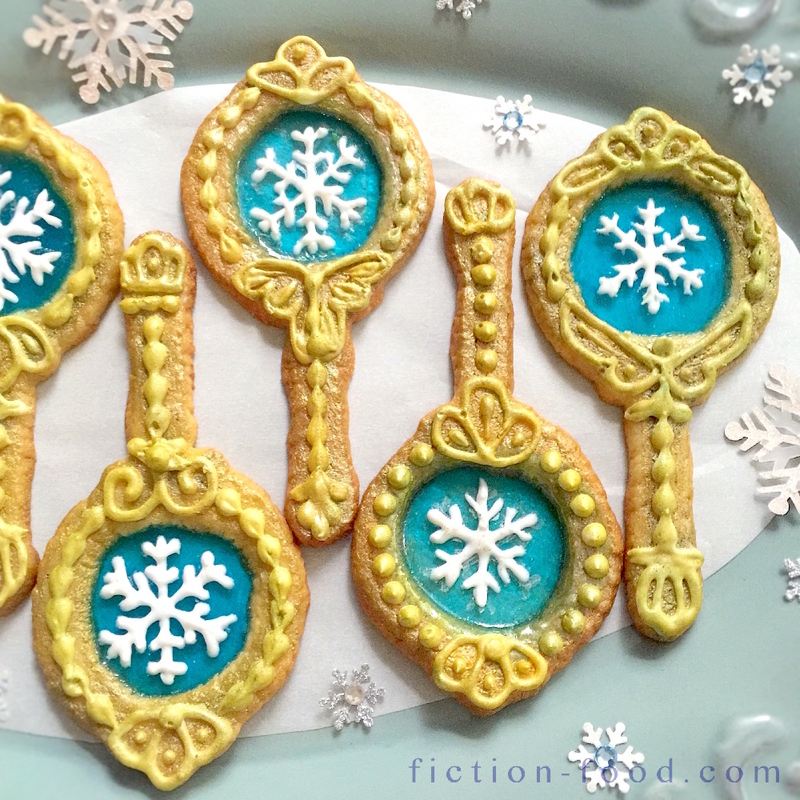 Once the cookies are completely cool, decorate them with by piping on cookie/royal icing, using a toothpick to fix lines & help with details (the designs are up to you!). Let the decorated cookies sit for about 30 mins -1 hr so the icing can harden. 9. In a tiny bowl, use a clean little paintbrush to mix 1/4 tsp. gold luster dust with 1/4 tsp. clear almond extract. stir in the tiniest bit of purple gel food coloring at first (use the paintbrush to wipe a small bit of gel from the opening of the gel container), adding more until you've got an antique-looking gold (very subdued, mine could have been a little darker). Brush each cookie with this color, being very careful not to get any on the melted candy center. You will probably need to mix up another little bowl or two of color if you used all of the dough to make cookies. Let the cookies dry for about 10 mins, & then brush each one well with powdered luster dust, again, avoiding the candy center. 10. Lastly, use the white icing & a toothpick to draw snowflakes on the center of each mirror, & then let them dry completely (this is optional). Keep the cookies on parchment because the candy part can be a little sticky depending on the surface it's laying on. 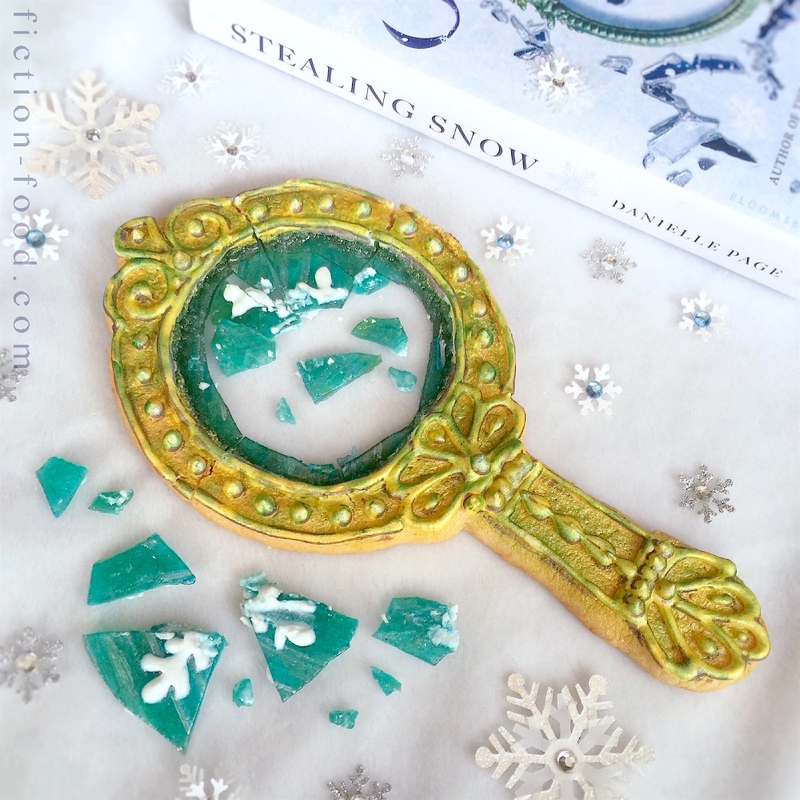 If you'll be giving these as gifts, cut a little circle of parchment for the back of the candy mirror part (secure it on with a teeny brush of water), & then slide the cookie into a treat bag. If you'll be serving these on a tray, simply line the tray with a sheet of parchment. Since you liked "Stranger Things", I think you should check out "Granite Flats". It's set during the early 1960's, and it has 3 seasons on Netflix. It's very similar to the show, but it is made by BYUtv (yes, as in LDS), so it's very much a clean family type show (it doesn't sacrifice character development though). These are SO GREAT! I am desperate to replicate these with a Sailor Neptune twist.